半人馬座α星C, GCTP 3278.00, Gl 551, LHS 49, V645 Centauri, HIP 70890. 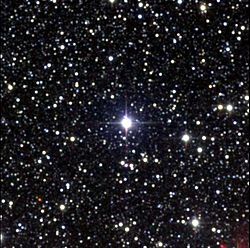 Proxima Centauri: The Closest Star. NASA. Astronomy Picture of the Day. July 15, 2002 [June 25, 2008]. Proxima Centauri: The Nearest Star to the Sun. Chandra X-ray Observatory. Astronomy Picture of the Day. July 1, 2008 [July 1, 2008]. James, Andrew. A Voyage to Alpha Centauri. 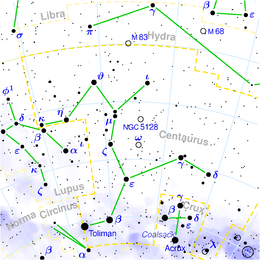 The Imperial Star – Alpha Centauri. Southern Astronomical Delights. March 11, 2008 [August 5, 2008]. Alpha Centauri 3. SolStation. [August 5, 2008]. 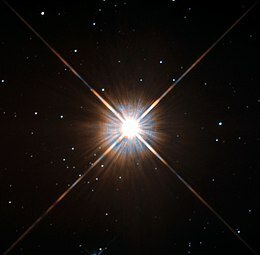 O Sistema Alpha Centauri. Astronomia & Astrofísica. [June 25, 2008] （葡萄牙语）.